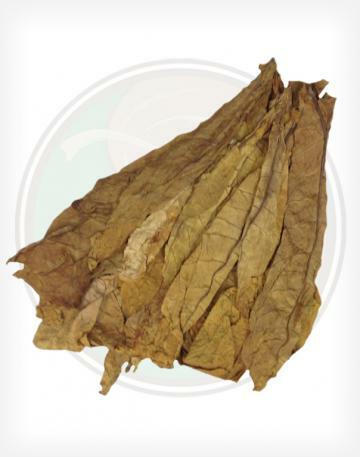 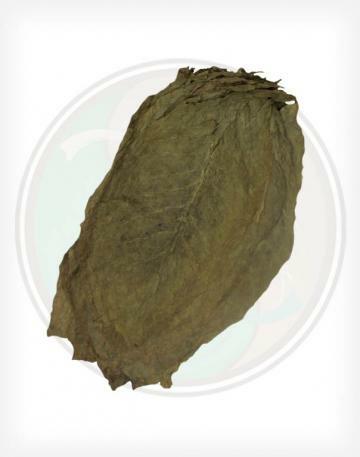 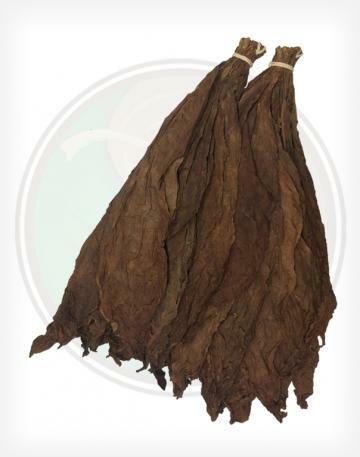 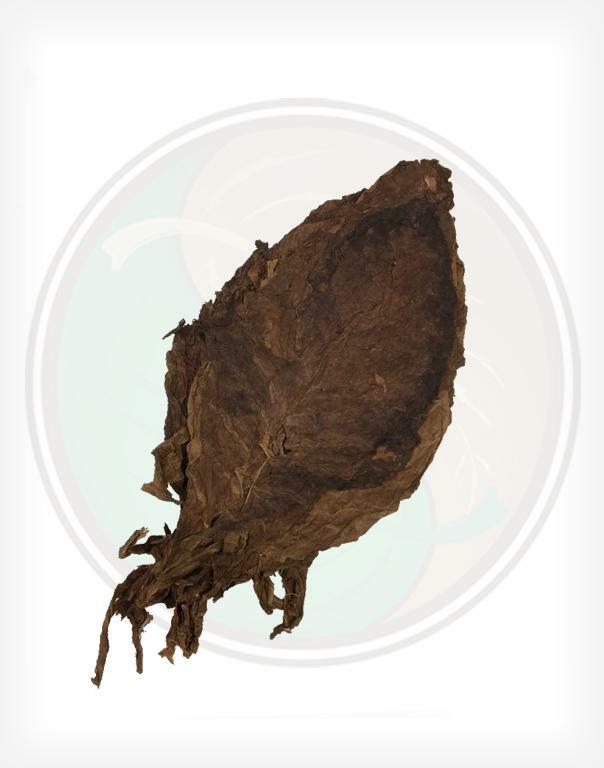 Our Aged Nicaraguan Ligero Long Filler is a premium cigar filler that is used in many hand-rolled premium cigar filler blends. 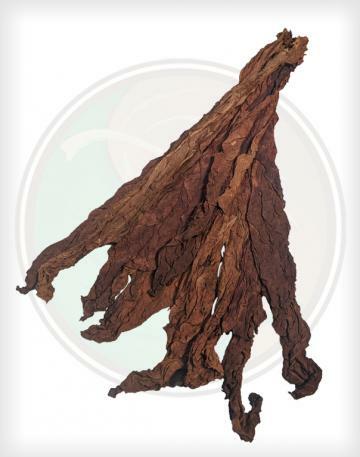 Make your own perfect cigar blend with our Nicaraguan ligero! 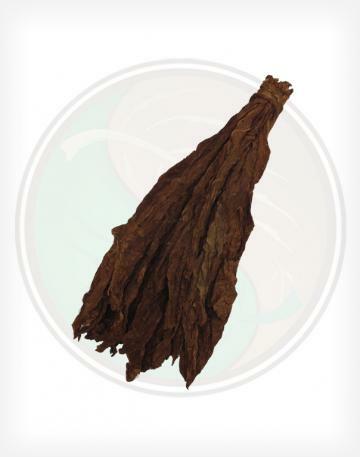 This variety was grown in the Ometepe region of Nicaragua.